Harkening back to its homegrown roots, Ole Smoky® Original Moonshine is made with the same renegade attitude of its forefathers. Our hundred-year-old recipe produces a white whisky as smooth and bright as the promise of a Saturday night when anything can happen and likely will. 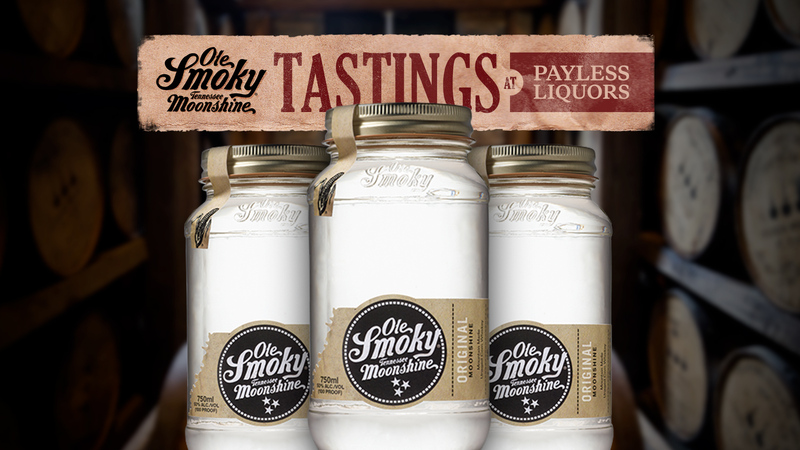 Every shot, swig or slug of Ole Smoky Original Moonshine is highly drinkable and hardly pretentious. Don’t just start your night, fire it up.